With over 37 years’ experience, Bathurst Goldfields celebrates the period of Australian history and development from the 1850’s. Bathurst Goldfields is a carefully re-constructed 1850’s gold mining village with hands-on interactive activities, demonstrations and entertainment. 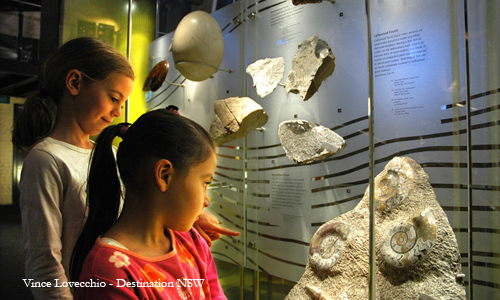 Participants on educational excursions will enjoy the stories, characters and rich history of the Gold Rush period; which is a source of many cultural influences that formed the character of what was to become the nation of Australia. 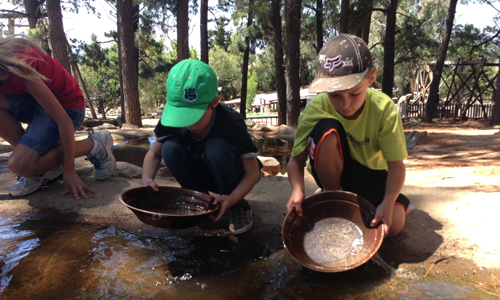 Bathurst Goldfields offers visitors the opportunity to pan for real gold. Eureka!